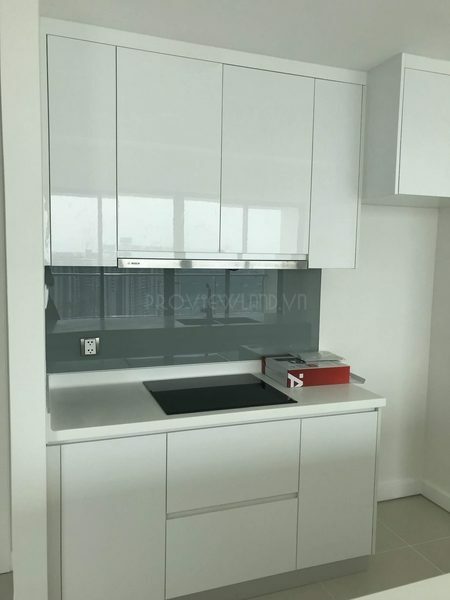 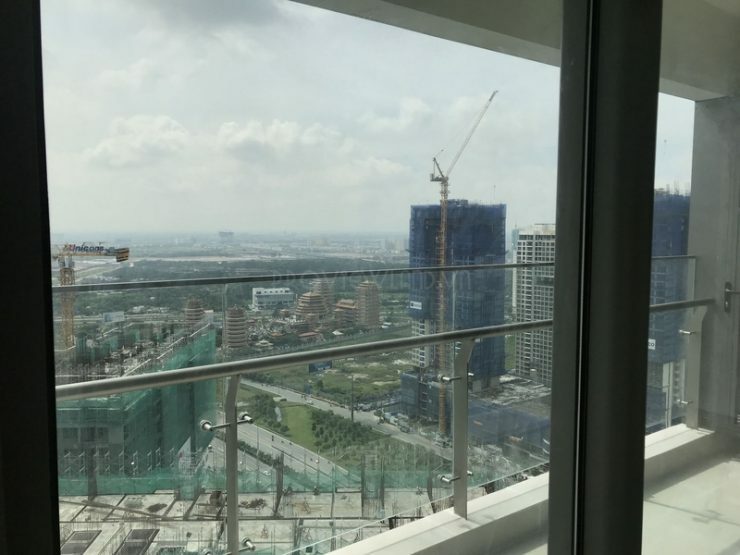 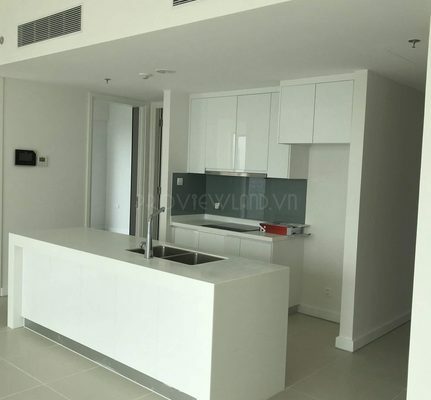 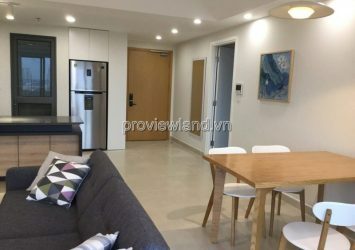 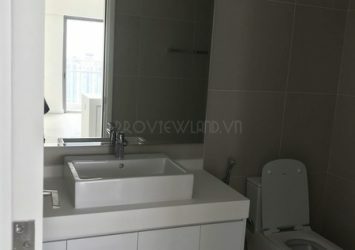 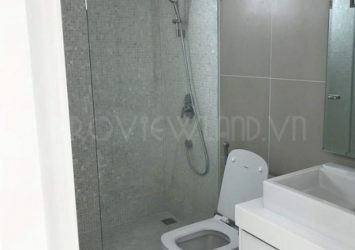 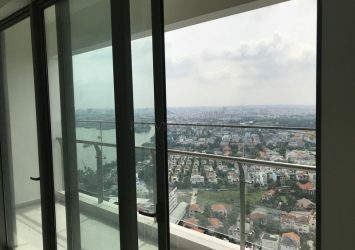 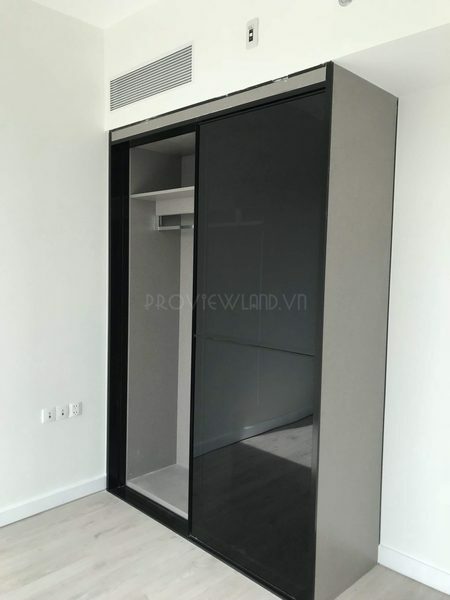 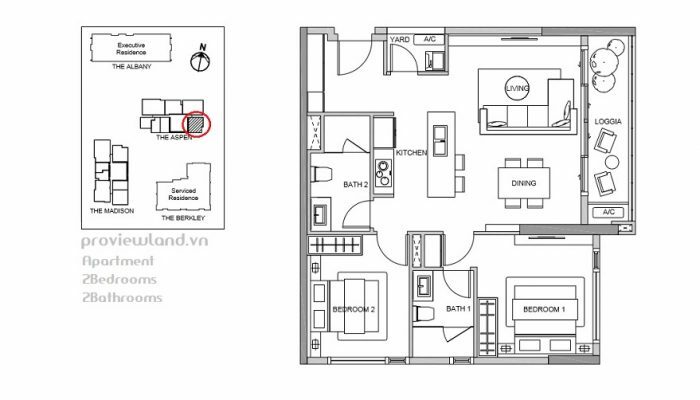 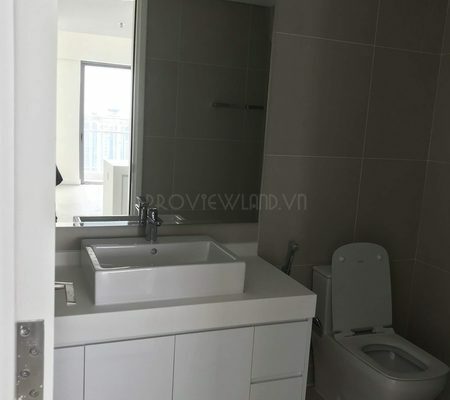 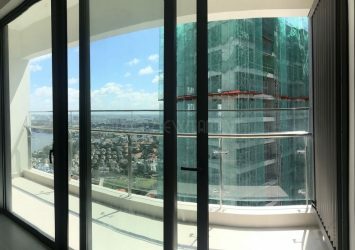 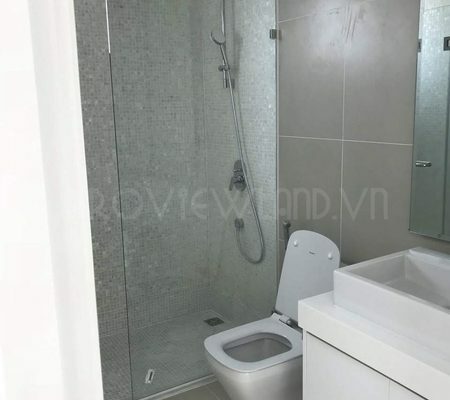 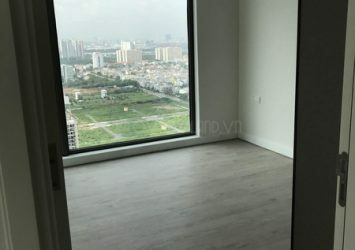 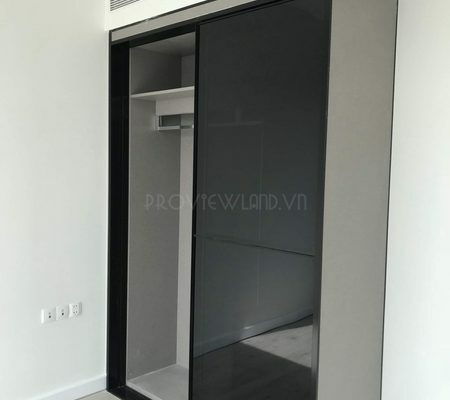 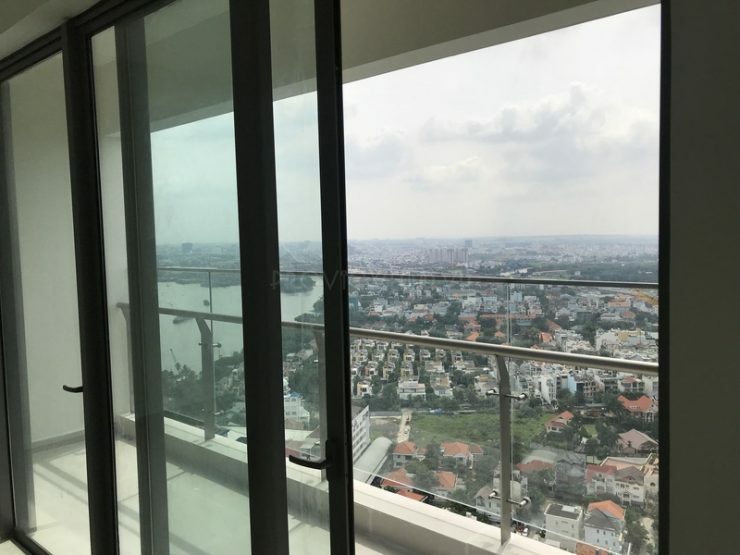 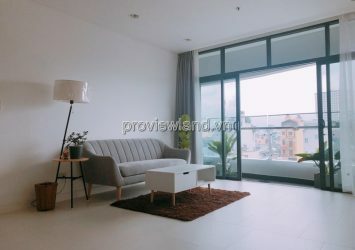 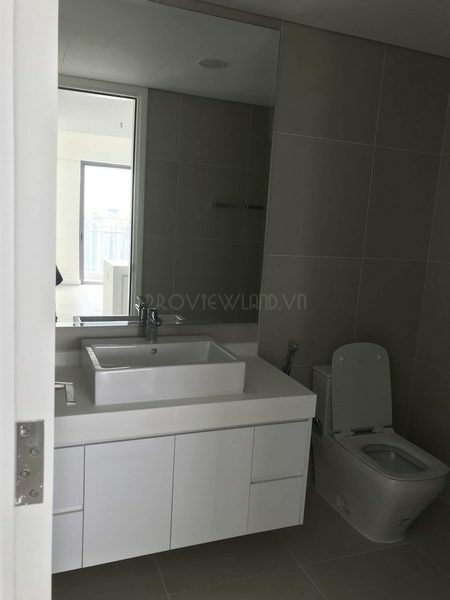 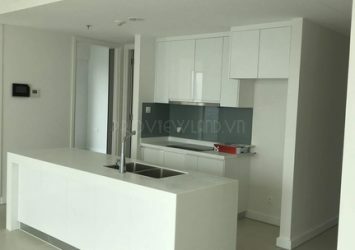 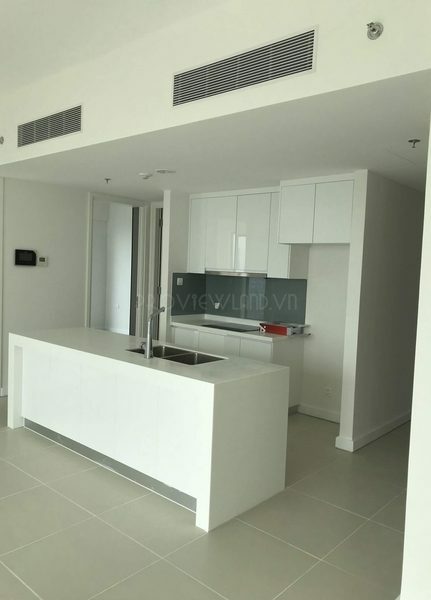 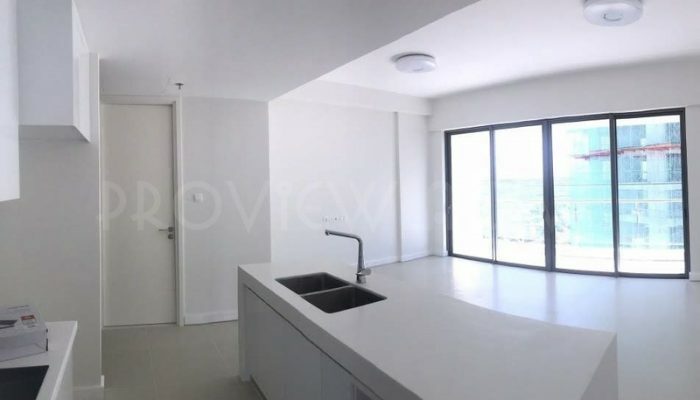 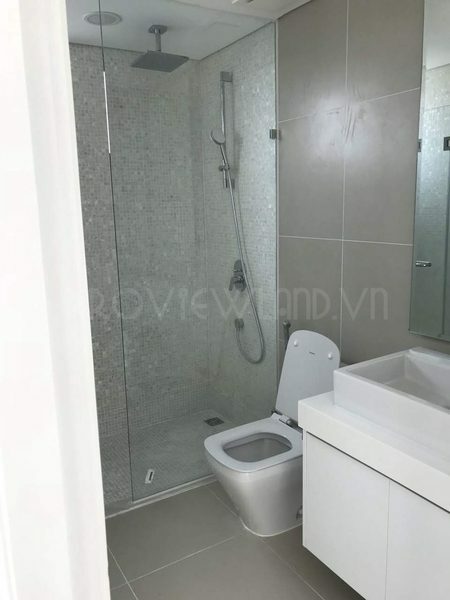 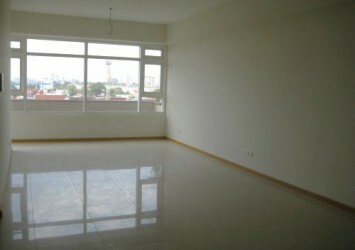 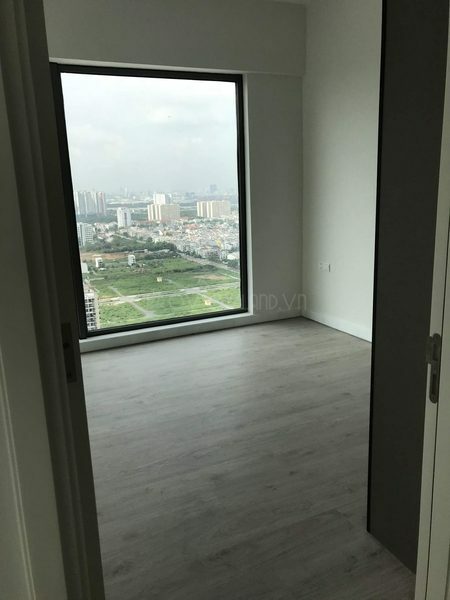 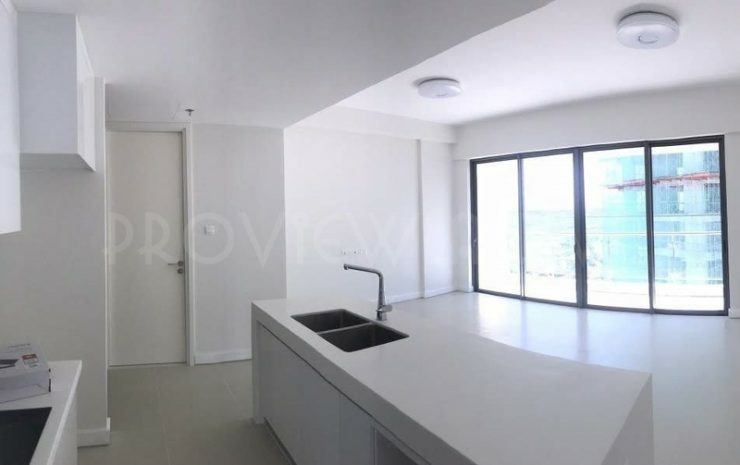 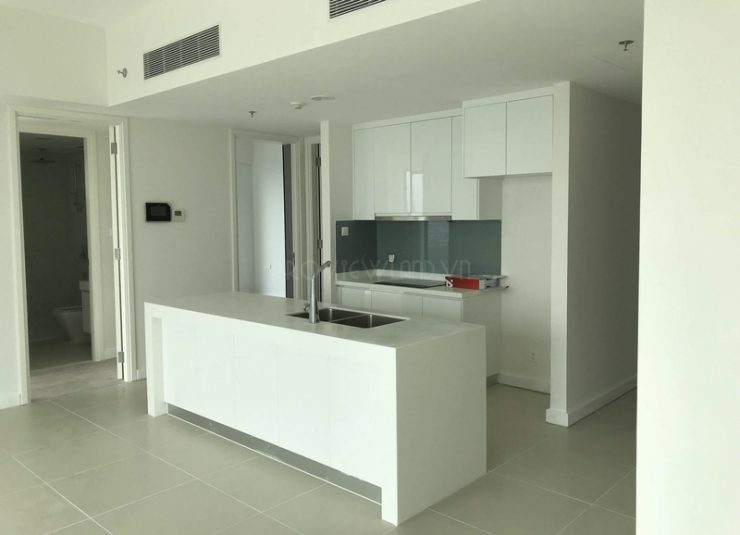 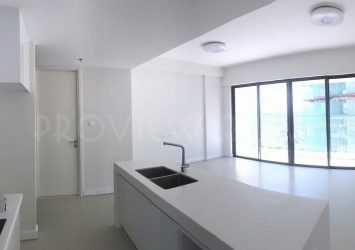 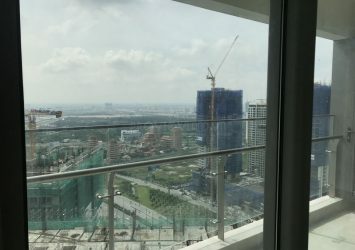 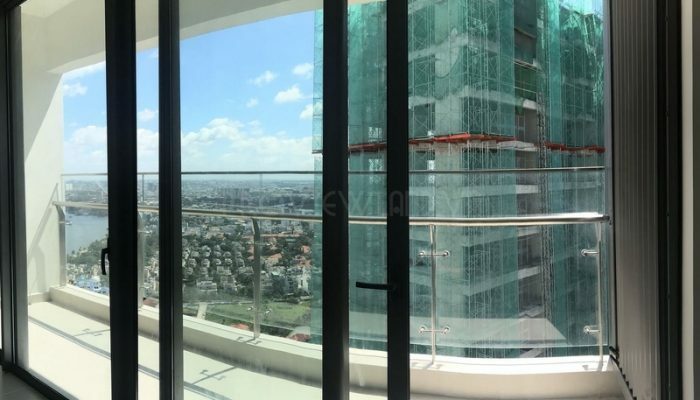 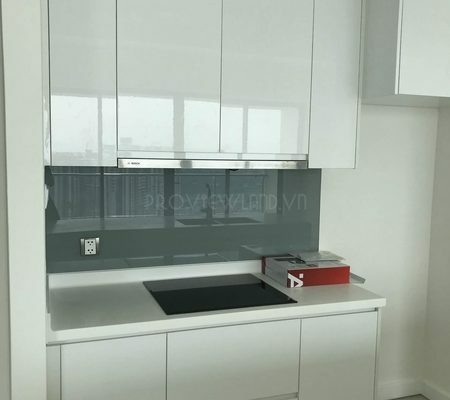 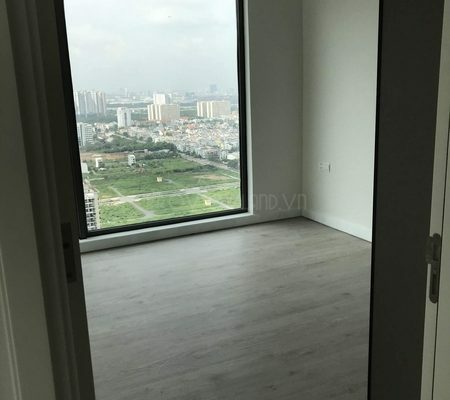 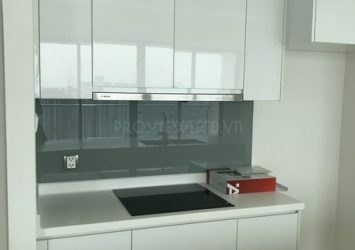 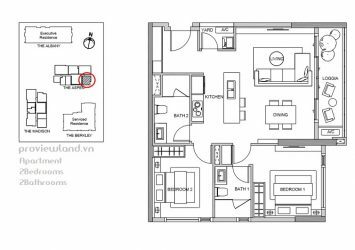 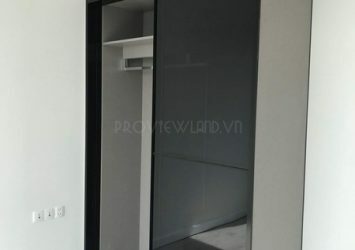 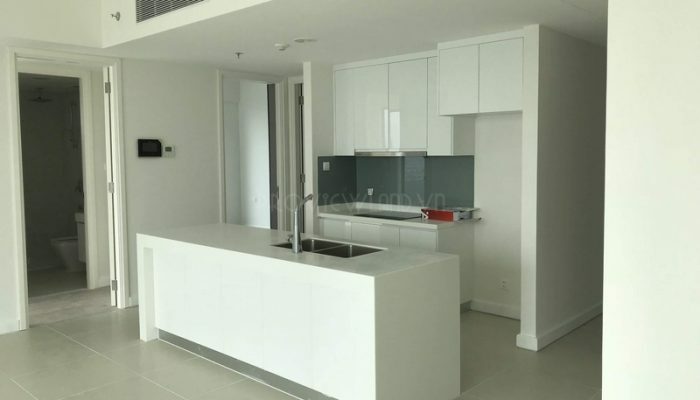 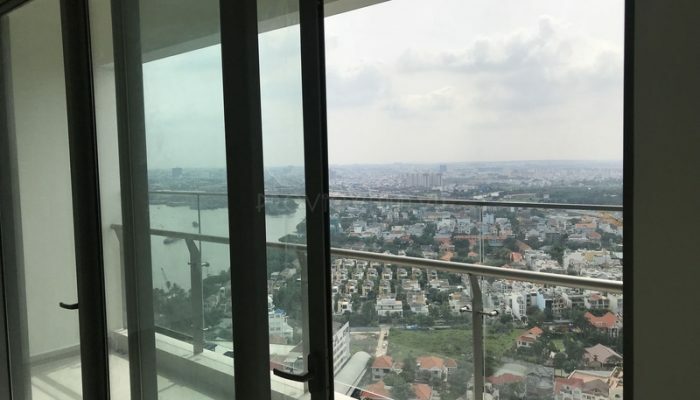 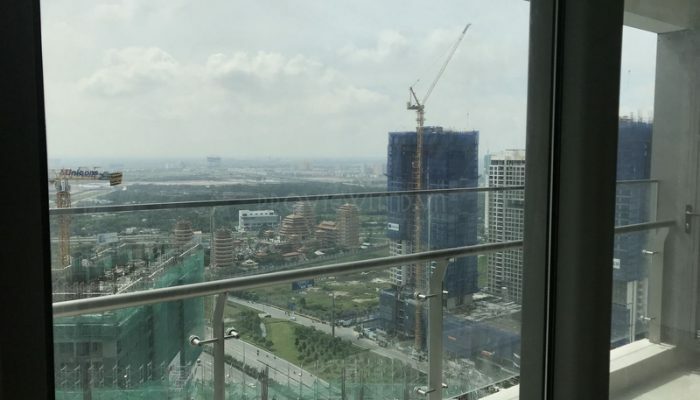 Gateway Thao Dien apartment for rent with 2 bedrooms, 2 bathrooms, living room and kitchen, … with total area of 91m2, beautiful view apartment with basic furniture so convenient for rearranging furniture. 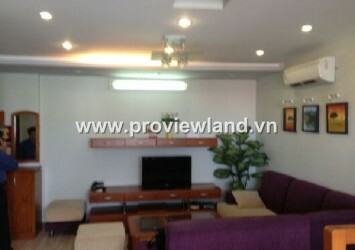 Rental price: $ 1,700 / month – Included fee. 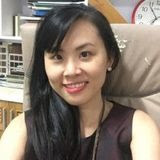 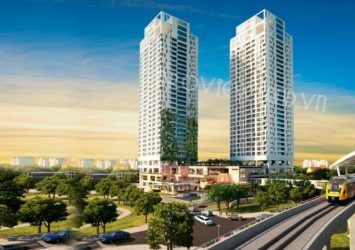 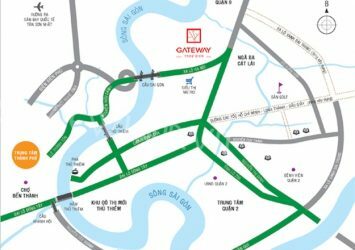 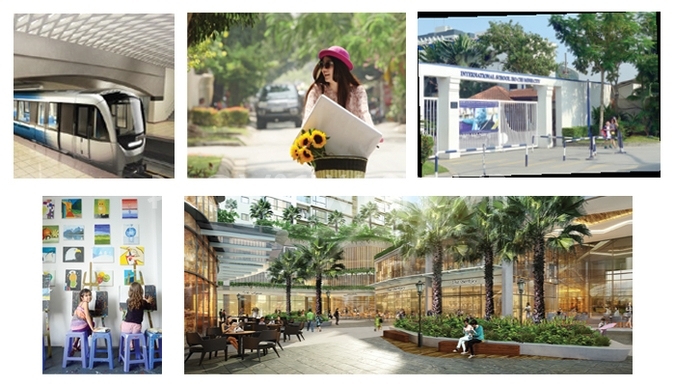 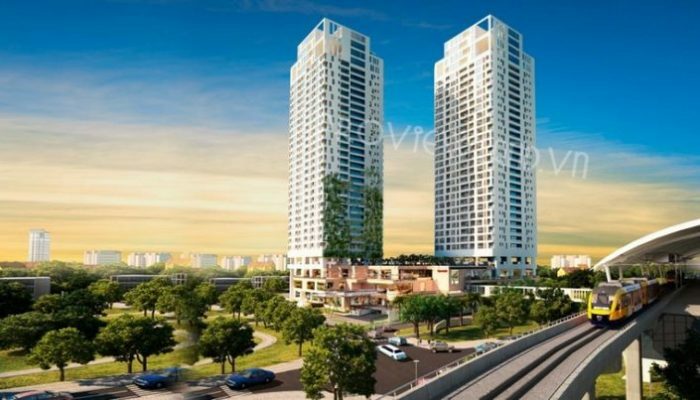 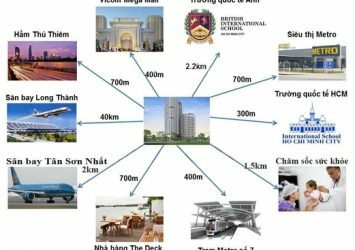 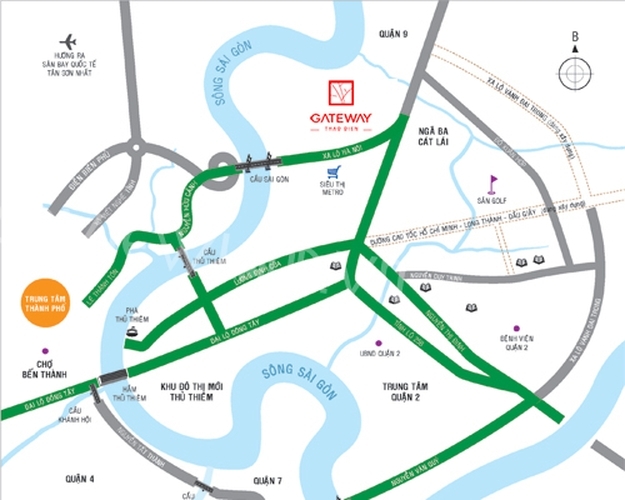 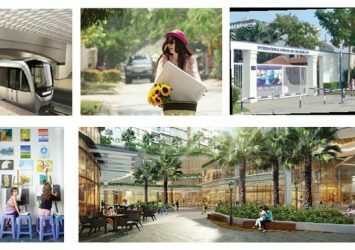 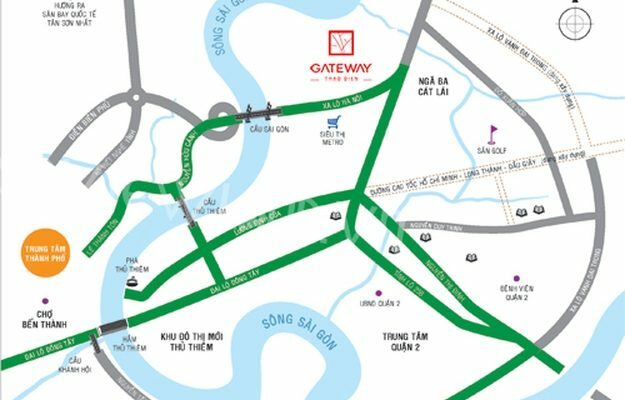 Gateway Thao Dien owns the ‘gold’ location right at the Metro – Suoi Tien railway station, Ha Noi highway front, the back side of Saigon river less than 200m, convenient transportation in all aspects. 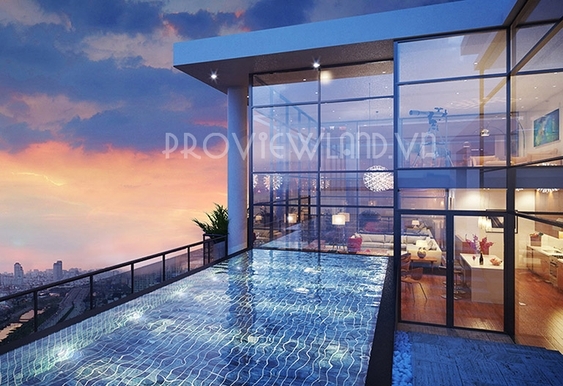 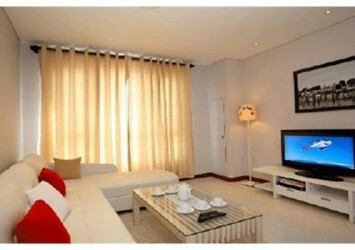 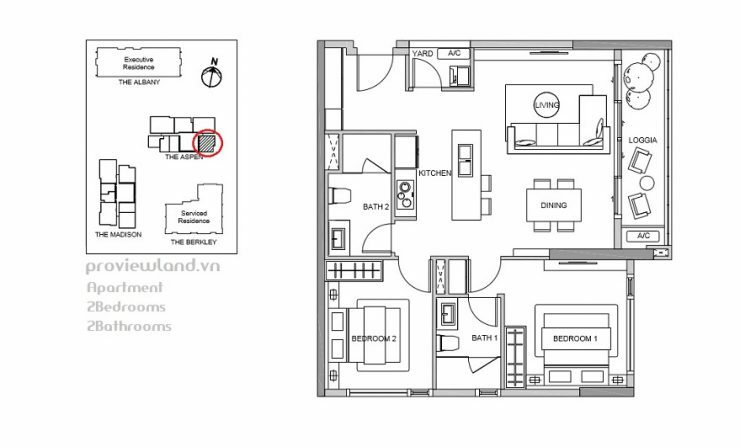 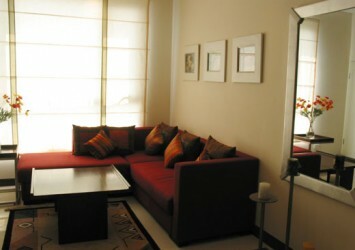 High class facilities include: Gym & Spa, badminton and tennis courts, kindergarten, children’s play area, 24/24 security.